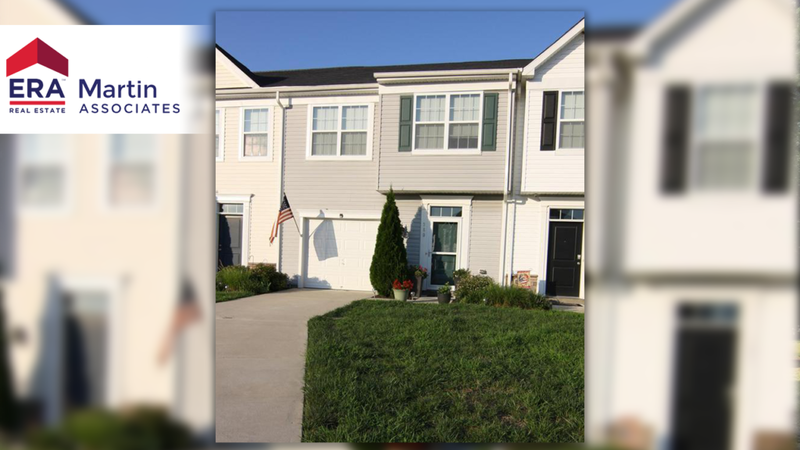 This 3 Bedroom, 2.5 Bathroom townhouse is a must-see! It is 1894 sq ft, built in 2014 and has been beautifully maintained! The master suite is fantastic with a sitting area and double doors that lead you into the master four piece bathroom with double sinks and soaking tub. The master suite features two walk-in closets as well. Also upstairs is the two other bedrooms, a full bathroom and the laundry area. Downstairs is an open kitchen with beautiful counter tops and bar stool seating. Make your way through the living room to have access to the patio area that has a lovely garden. This property also features a one car attached garage.